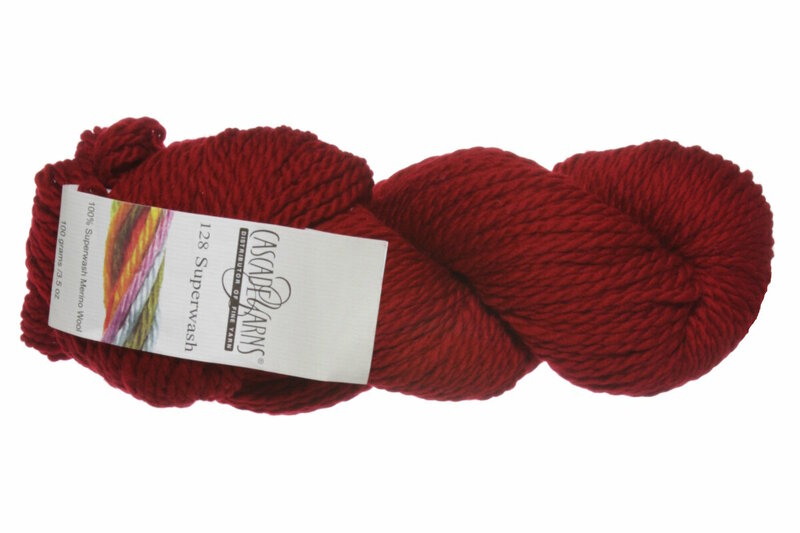 A fabulous, chunky superwash yarn from Cascade. Great shades to choose from and you can machine wash this yarn in warm water and tumble dry it on cool! Cascade 128 Superwash Multis Yarn is a similar yarn: machine wash, bulky (12-15 sts/4 in), 3.5 sts / inch, 100 gram, 100% superwash merino wool, on size 10 US needles, and 128 yards. 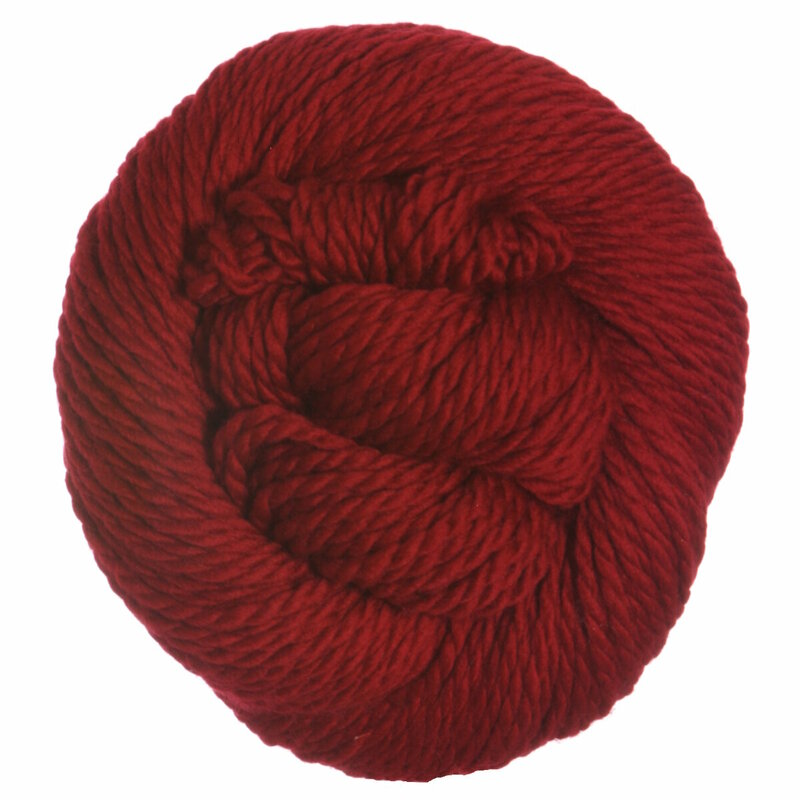 You may also like Madelinetosh Home Yarn, which is another similar yarn: merino wool, machine wash, bulky (12-15 sts/4 in), 3.5 sts / inch, and 100 gram. You may enjoy taking a look at the Cascade 128 Superwash Square of the Month Afghan KAL, Cascade 128 Superwash Post and Rail Cowl, Cascade 128 Superwash Silver and Gold Baby Blanket, and Cascade 128 Superwash Into the Magic Forest Blanket kits all using Cascade 128 Superwash Yarn. Hopefully our suggested project ideas for Cascade 128 Superwash Yarn can help you come up with your next exciting new project idea!